Conservative MP Peter Bone has said that the “Christmas present [he] would want” was “the Brexit people voted for”. He added that Theresa May had “failed spectacularly on securing” Brexit. 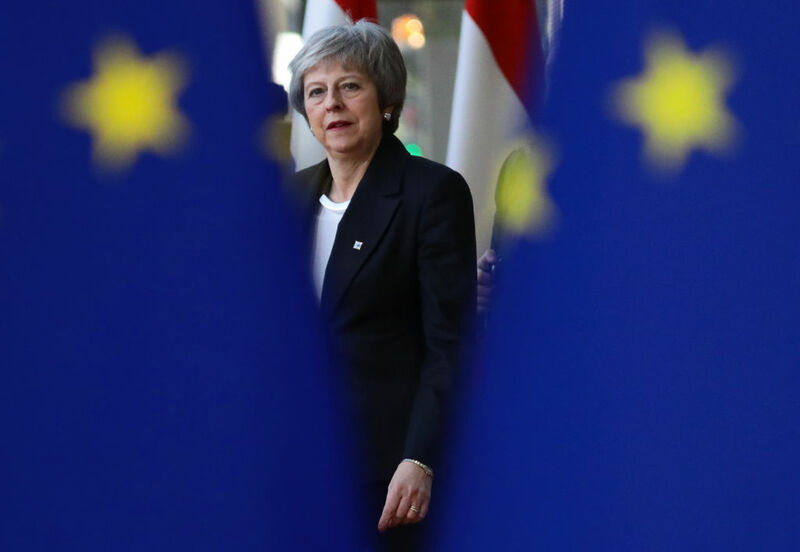 The Prime Minister won a vote of no confidence against her on Wednesday night, with 200 Conservative MPs voting that they did have confidence in her leadership. The MP for Wellingborough told talkRADIO’s Mike Graham: “People don’t dislike the Prime Minister. They are not calling for her to go for any other reason other than the fact she has failed spectacularly on securing the Brexit that people voted for. “If she could somehow change that, then that would be marvellous. That would be the Christmas present that I would want. Prime Minister Theresa May at the European Council in Brussels, Belgium. Bone added that he could not see her continuing as leader without her negotiating a better deal in Brussels. “The reason for voting against was because the Brexit proposal from the Prime Minister is just not Brexit,” he said. “It is not anything like what the people voted for. She was not going to change her policy so a number of us decided that the best way was to try and change the Prime Minister. He added: “I think the EU just won’t give anything. It is difficult to see any outcome now other than coming out of the EU on WTO rules, which I don’t see as a problem. “In fact we will have £39bn that we can spend in this country that we would not give to the EU. “It is not clear what is going to happen but the Prime Minister just doesn’t have the confidence of the party in Parliament.